Josh Elliott serves as the Human Resources Manager at the Surdna Foundation. He most recently served as Human Resources Manager for LifeH2H, a hospital to home company providing medical care to people in the comfort of their own homes. 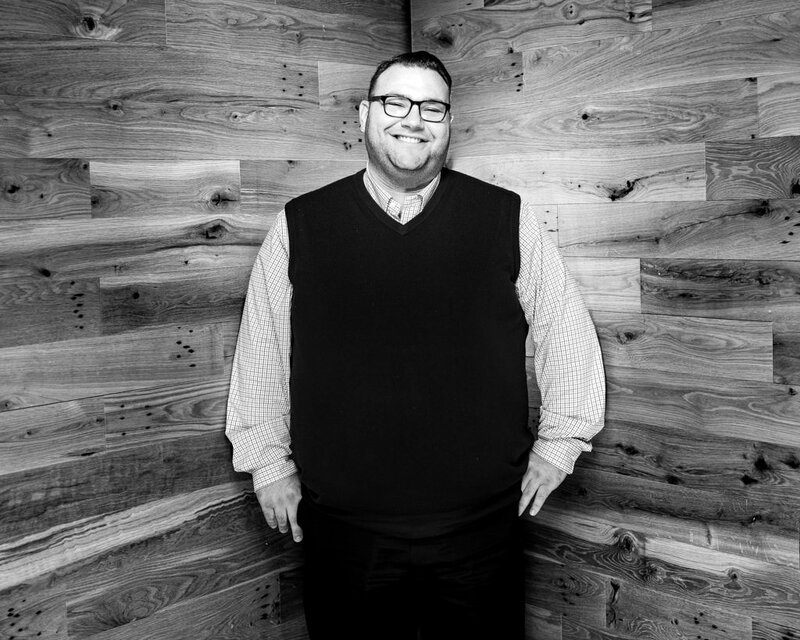 Josh’s passion for human resources originates with his passion for people and the value they add to their communities, their organizations, and their teams. His HR philosophy is simple: aim to help people become the best versions of themselves by recognizing and developing their natural strengths, talents, and skills through opportunities for professional development, coaching, and personal growth. While Josh moves from the private sector, he is deeply rooted in nonprofit and leadership organizations. He completed the prestigious Leadership Columbia program, a 10-month professional and leadership development program through the Columbia Chamber of Commerce in Columbia, SC. In 2015 Josh served as Chair of the program’s annual community service project, which benefited the Autism Academy of South Carolina. In 2016 Josh was elected Chair of the Leadership Columbia Advisory Board and worked with board members to overhaul the quality of the programming and improve its selection process. Josh has also participated in supporting survivors of sexual violence through Sexual Trauma Services of the Midlands. He is a regular participant and fundraiser for the organization’s campaigns such as 100 Men Against Sexual Assault and the annual Walk a Mile event. In addition, Josh served on the Resource Development Committee, the organization’s fundraising arm. Josh holds a Bachelor of Arts in Political Science from the University of South Carolina and a Master of Business Administration from the Darla Moore School of Business at the University of South Carolina. He also maintains a SHRM-CP certification from the Society for Human Resource Management.